Since 1989, we’ve always made pain relief and health optimization the focus of our chiropractic care center. 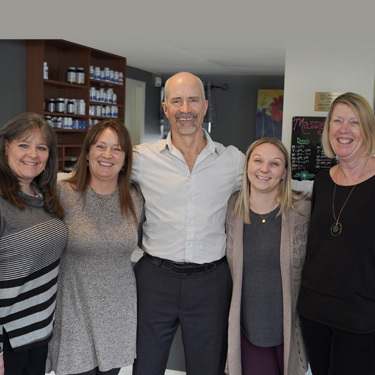 Kowalik Family Chiropractic is passionate about providing Westford community members drug-free ways of improving their health and vitality. We’re able to accomplish this goal through an array of research-based techniques and modalities. These approaches are safe and effective for every age group from every walk of life. The body naturally seeks balance and interconnectedness throughout its many systems. These systems are designed to work together as a whole. Our mission is to help our patients identify and correct the root cause of their health problem. Our goal is to provide our practice members with integrative choices without the inconvenience of having to driving to multiple health care centers. We have a professional staff of experienced massage therapists to help with problems ranging from circulation issues to muscular imbalances. Cold laser therapy is offered for fast healing and reductions in pain and inflammation. We also provide advanced nutritional counseling and spinal decompression. We pride ourselves on being well-rounded. Our office uses both manual and instrumentation adjustment techniques for consistent and reliable results. Dr. Chris Kowalik has three decades of experience in helping people regain their health. He has the tools and expertise to make a significant difference in helping you to feel your best. Our office uses devices to improve posture and restore a normal cervical spinal curvature. Dr. Chris is holistically-minded. His office is patient-centered and your well-being always comes first. We obtain outstanding results for those suffering from neuropathies and chronic plantar fasciitis. May We Welcome You to Our Office? 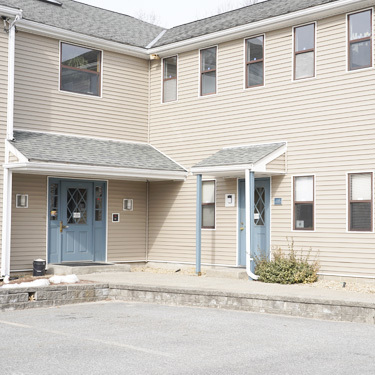 Our office is very accommodating, and we’d love to welcome you as a new patient. We’re in-network providers and offer same-day appointments and on-site X-rays. Contact us today!